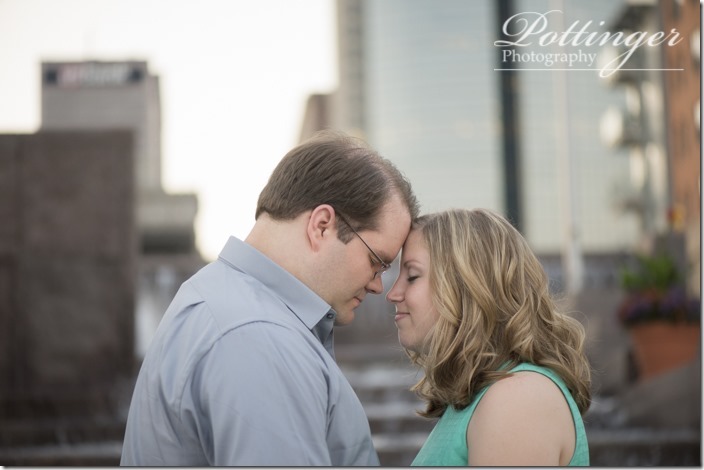 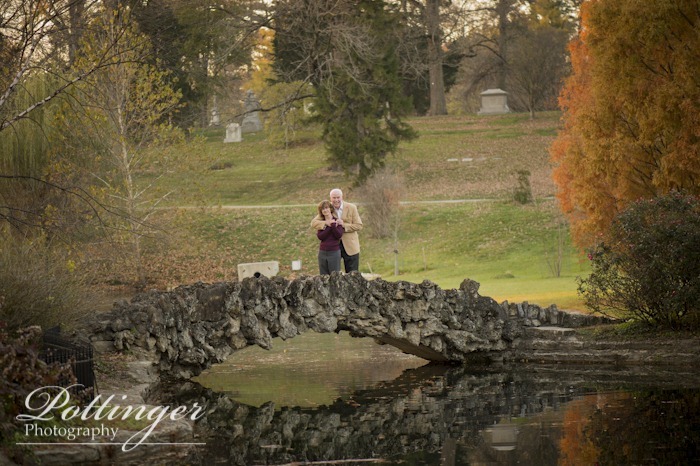 I have worked with Sara quite a few times as a wedding professional. So as soon as she started planning her wedding I was hoping she would give me a call! The first time I met David I knew that this would be a really fun wedding to photograph. They are both great people and always make me laugh. We had to reschedule their engagement session a couple of times so on the evening of their session I was so excited that we finally had the perfect evening for photos. We started at Spring Grove and then traveled to the new Smale Park on the riverfront. 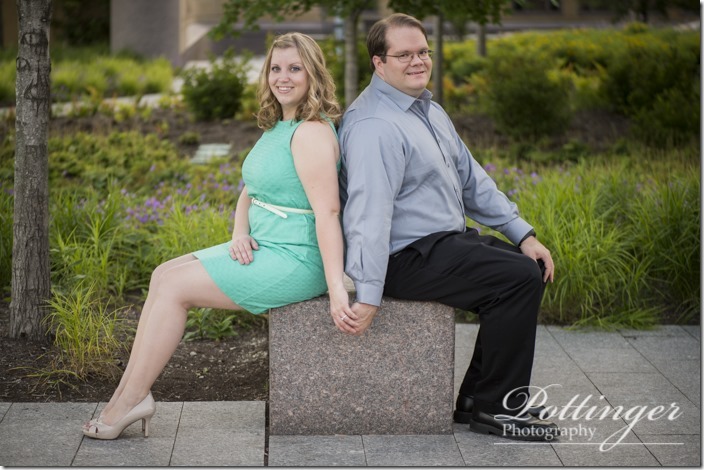 I love that we were able to have a variety of photos because of the two locations and the clothing change. 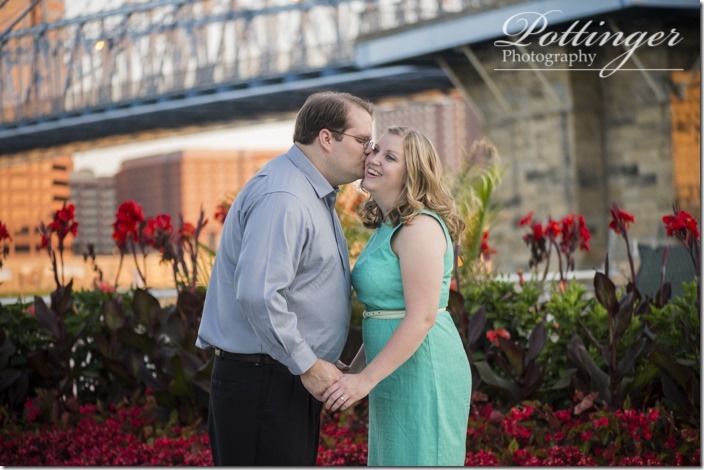 Sara and David, thank you for always being so much fun to be around! 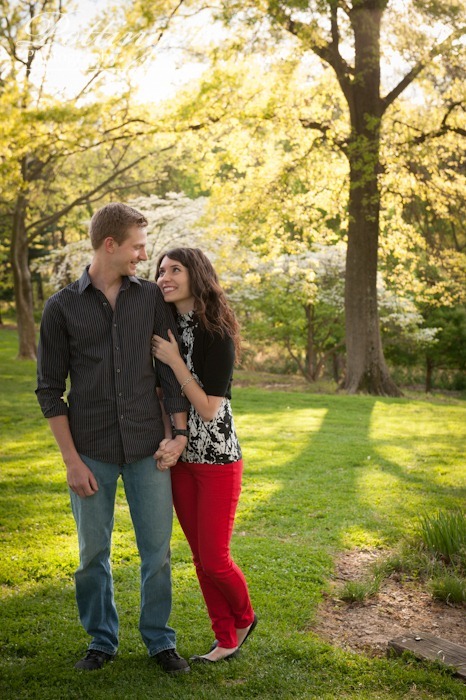 I can not wait for your wedding day! 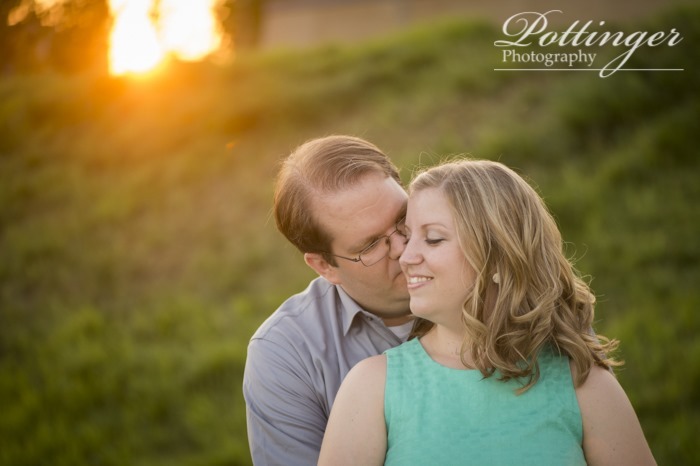 My favorite part of the day is the golden hour right before sunset. 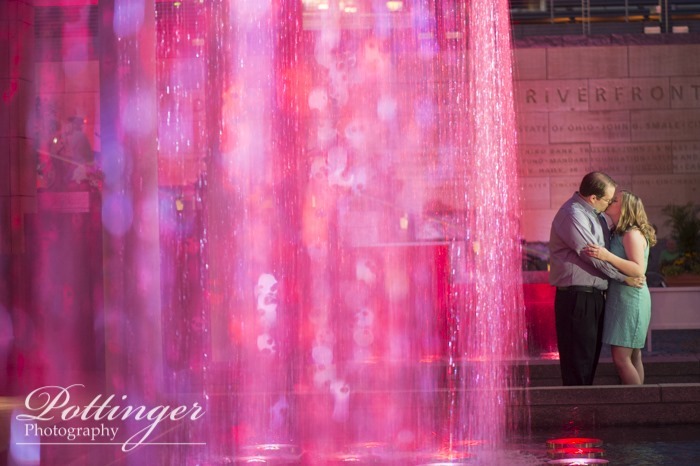 It creates the most beautiful lighting! 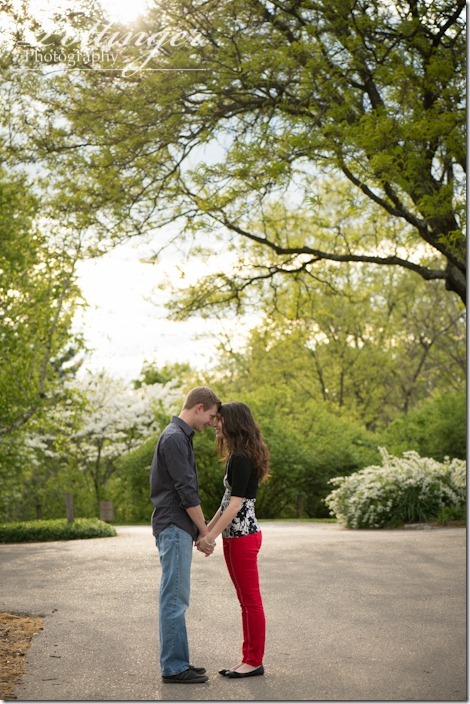 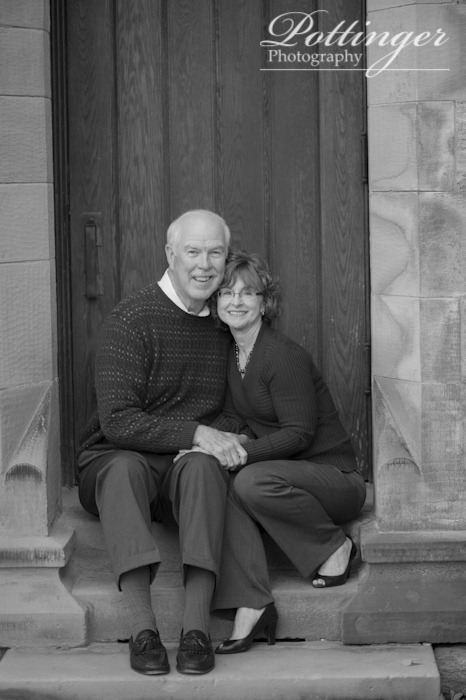 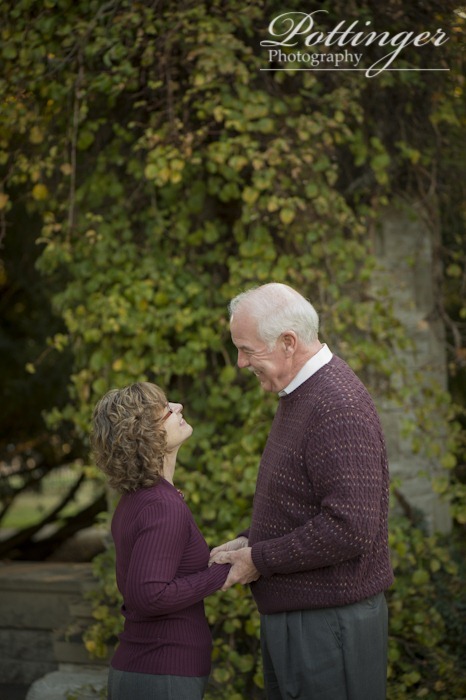 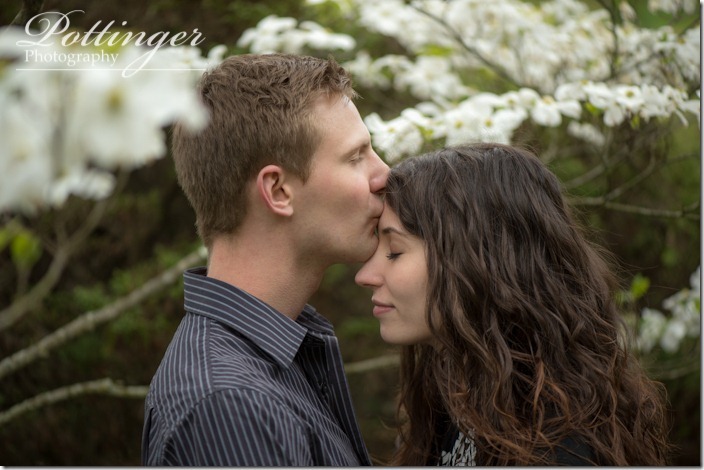 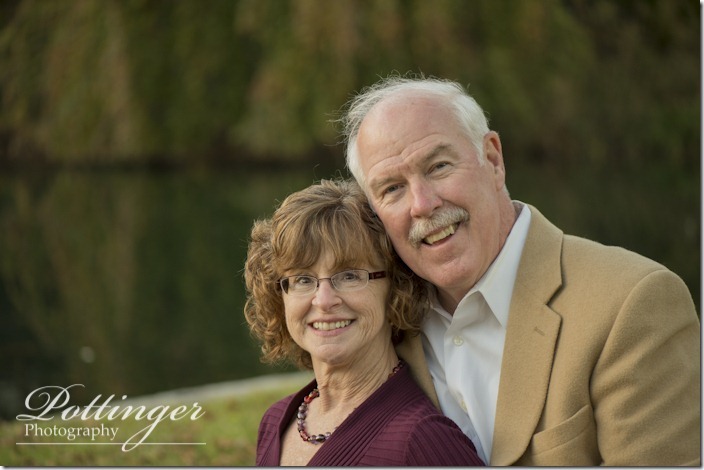 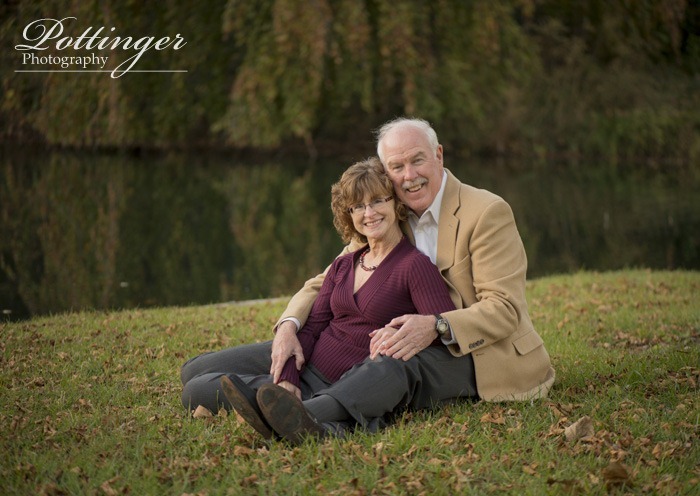 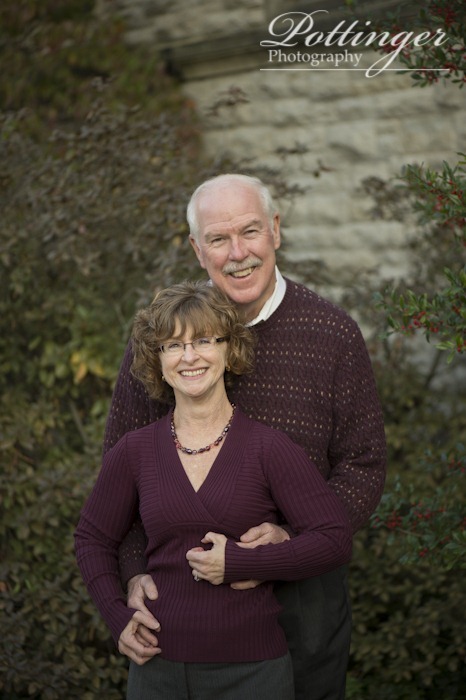 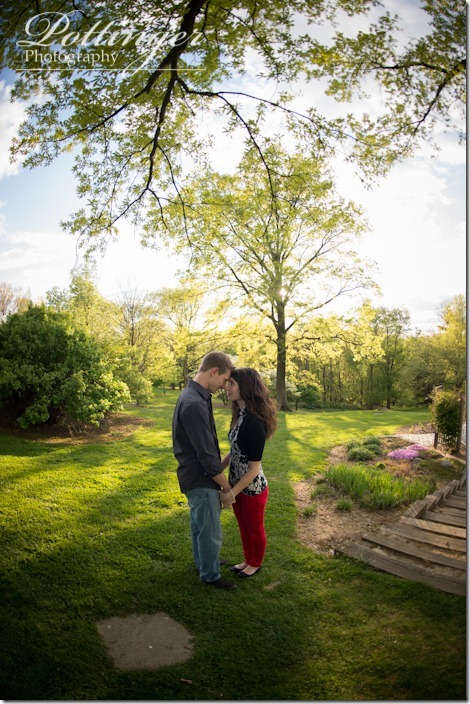 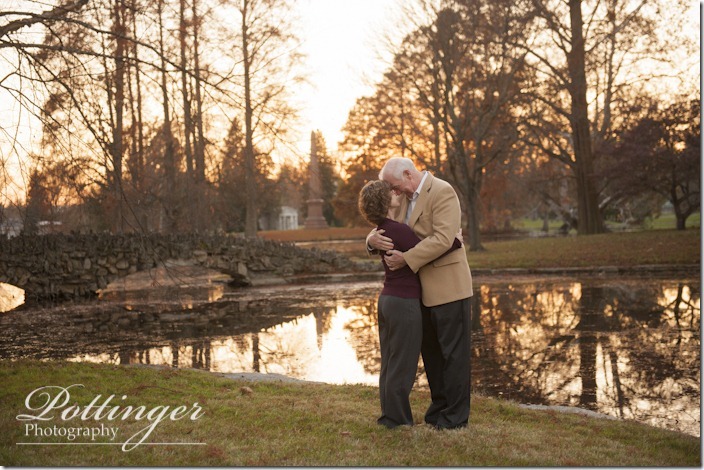 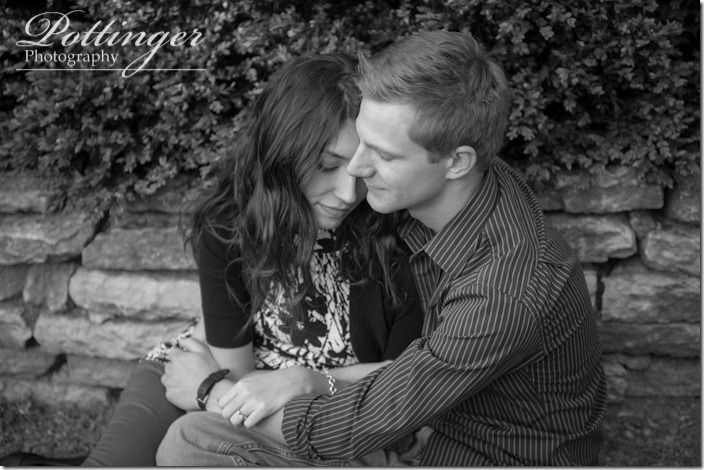 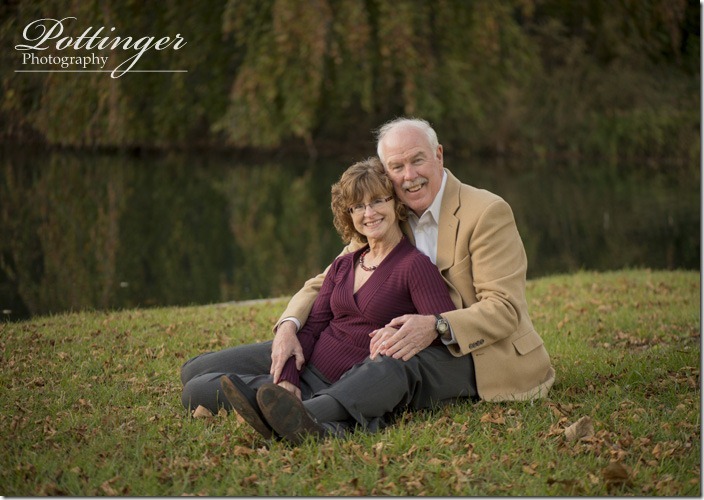 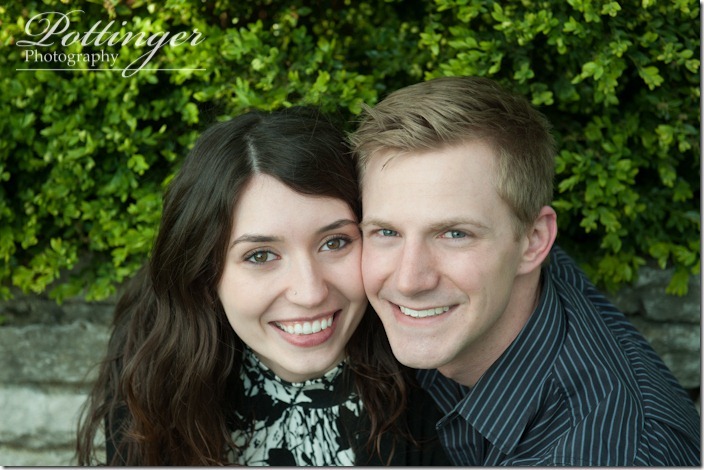 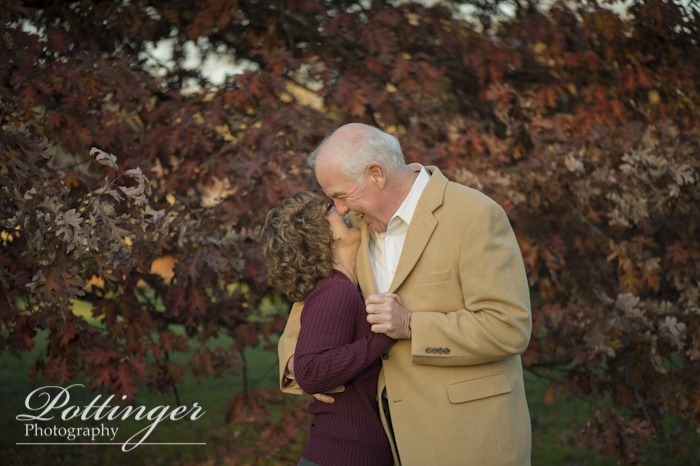 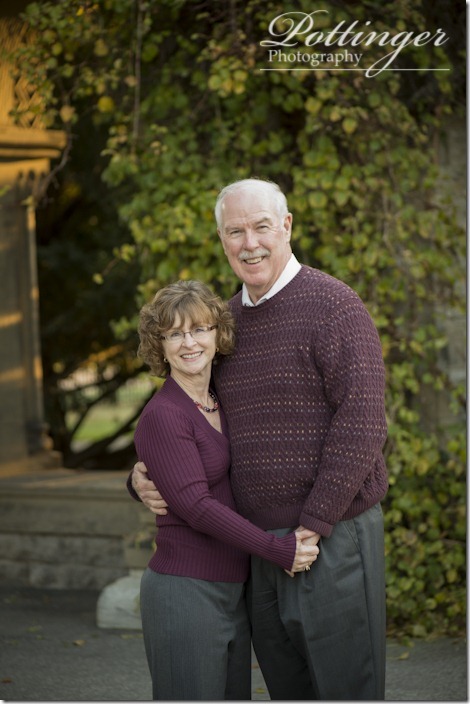 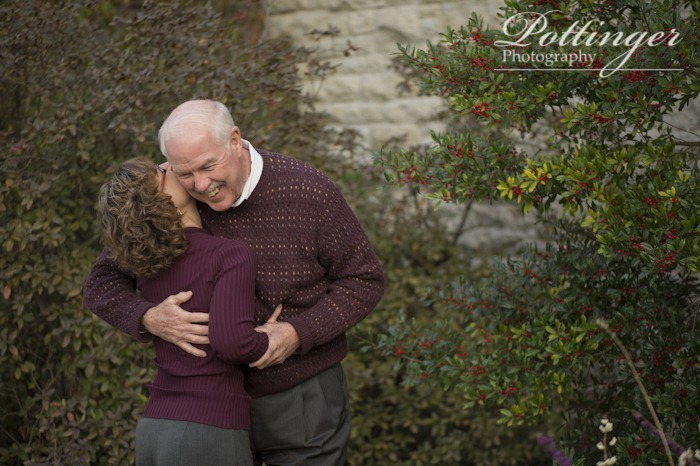 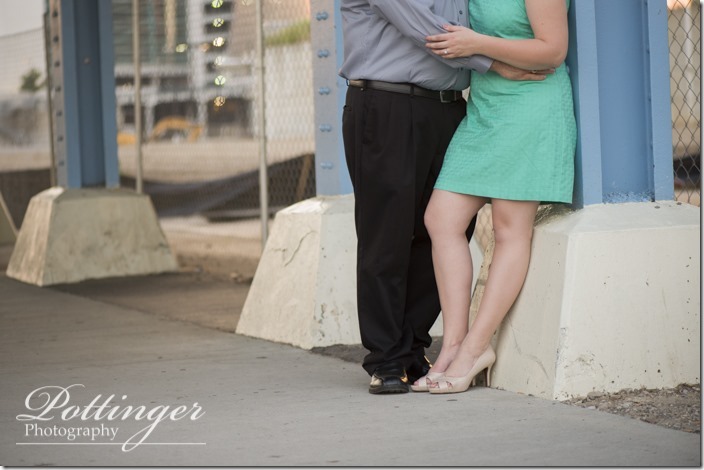 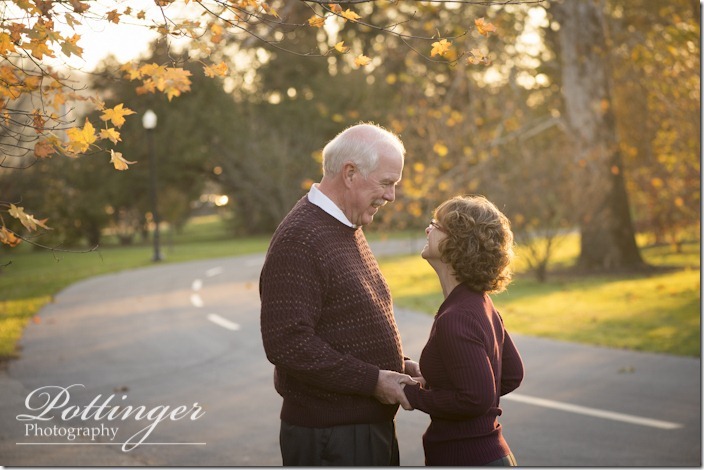 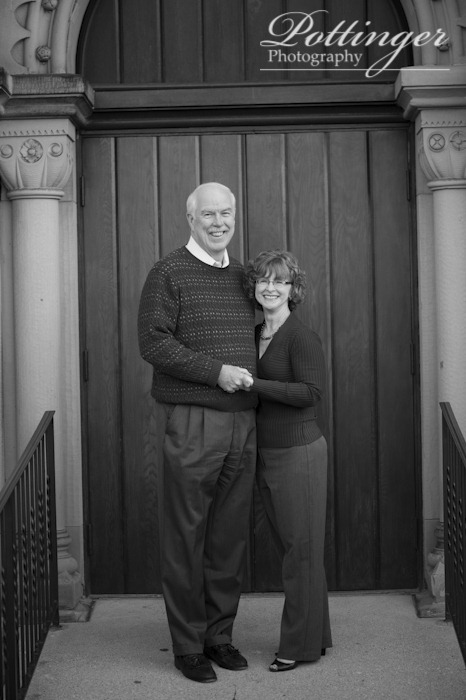 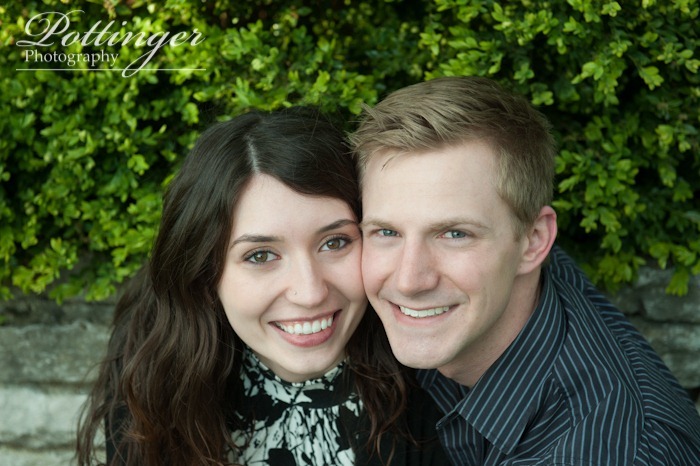 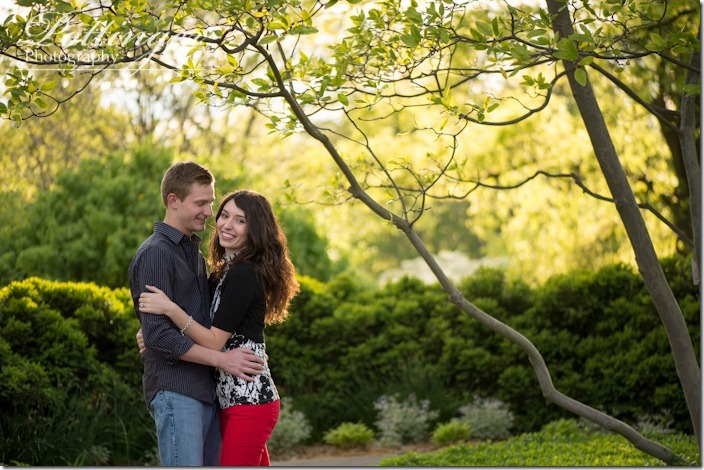 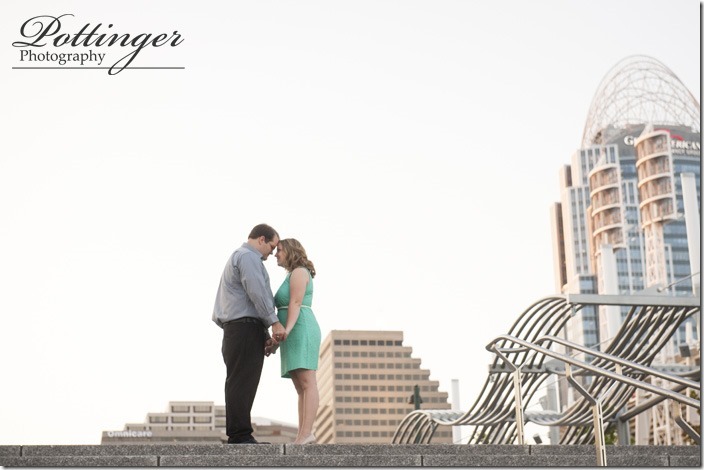 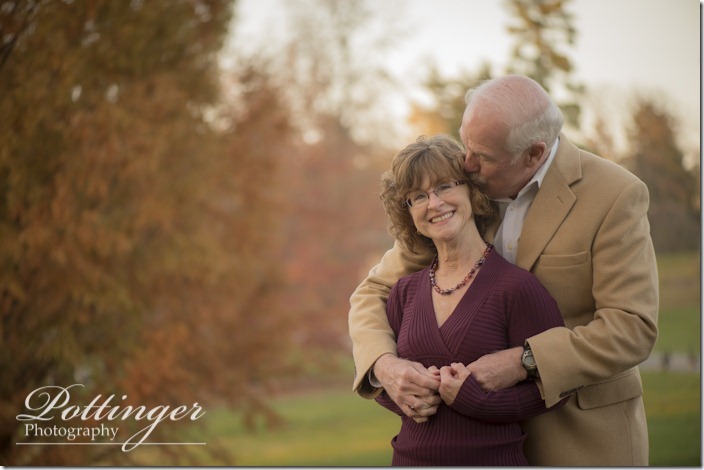 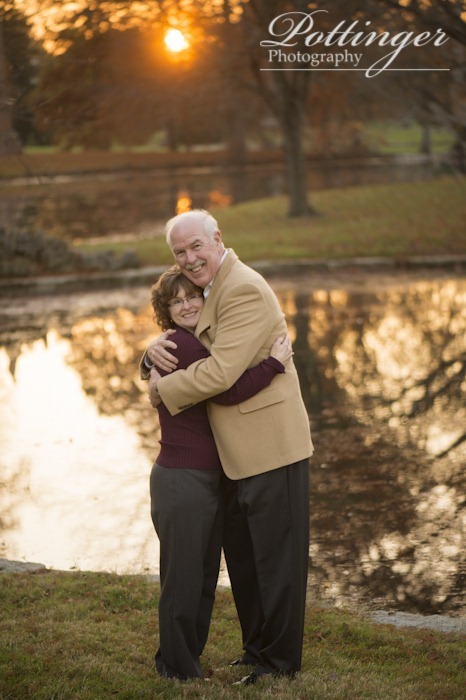 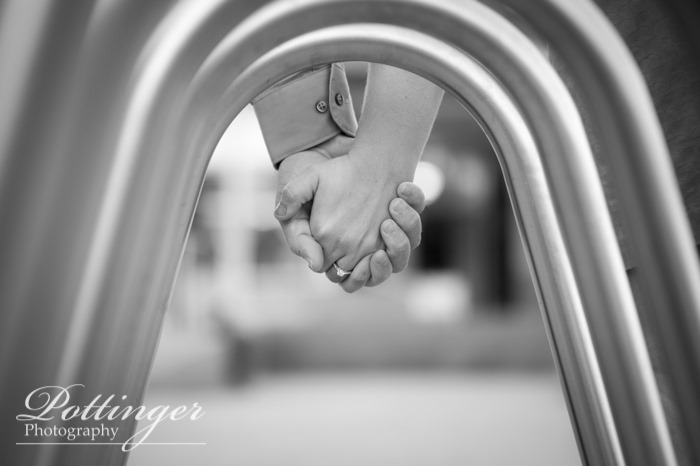 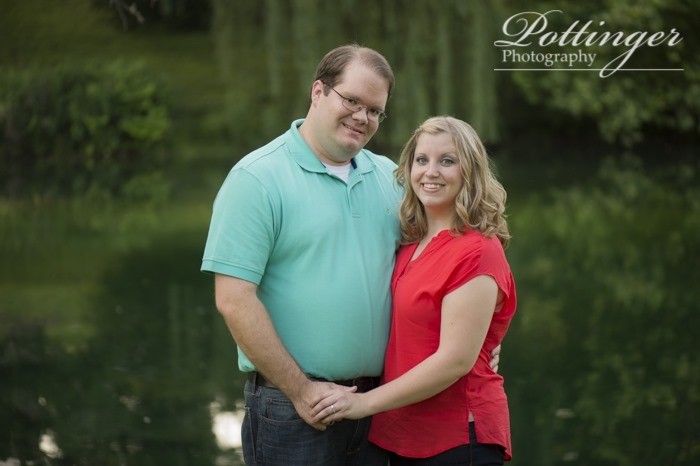 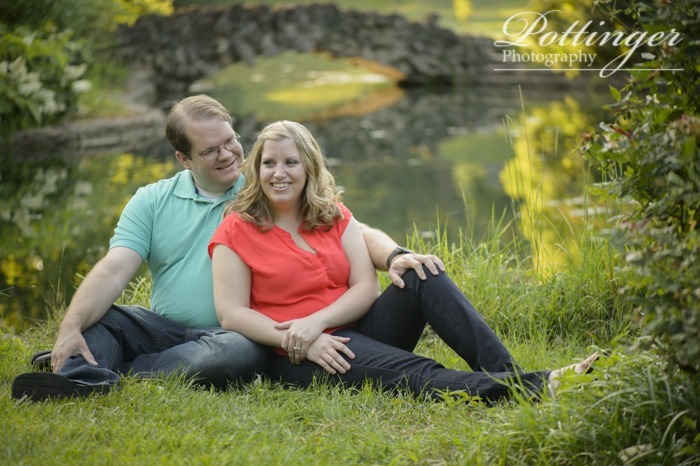 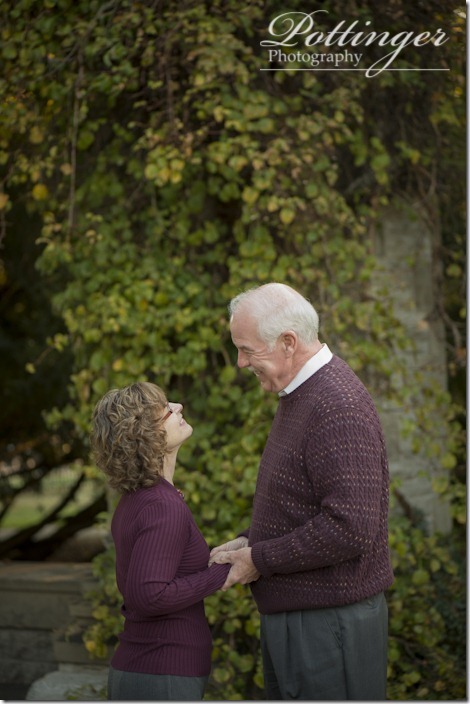 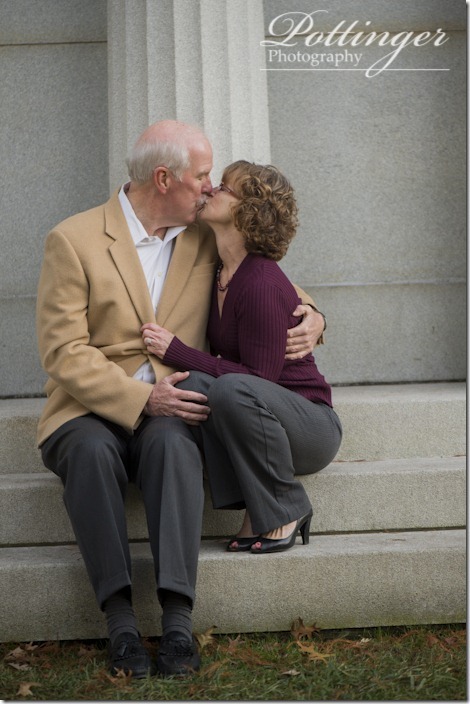 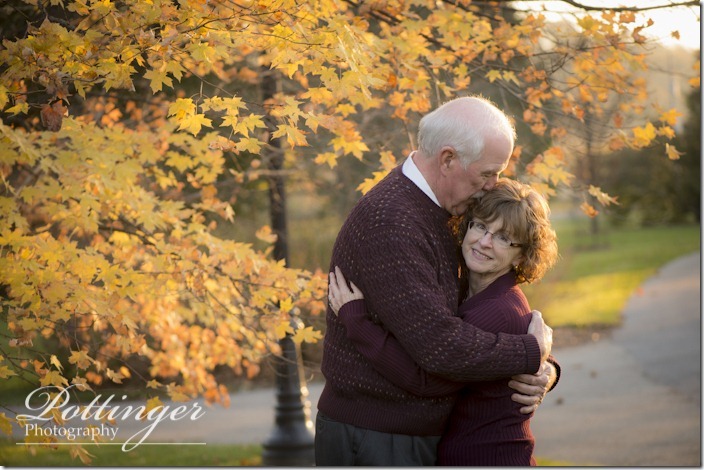 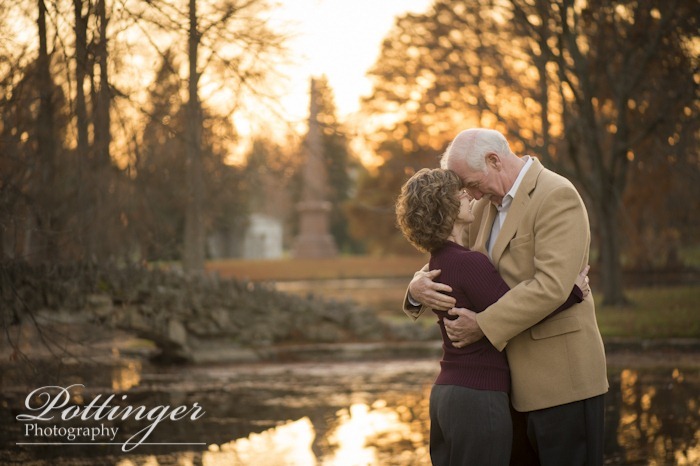 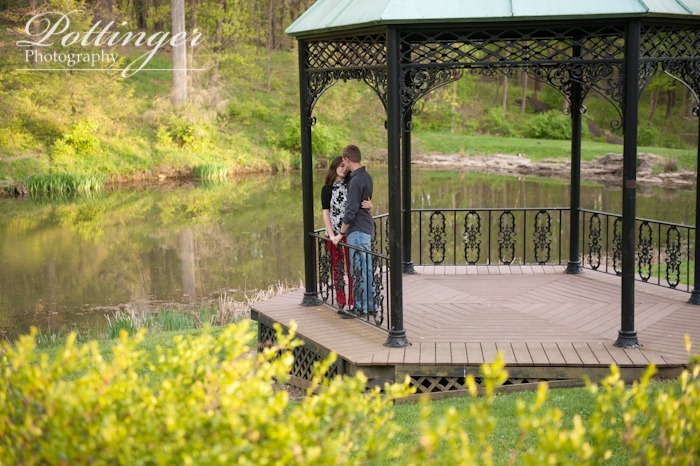 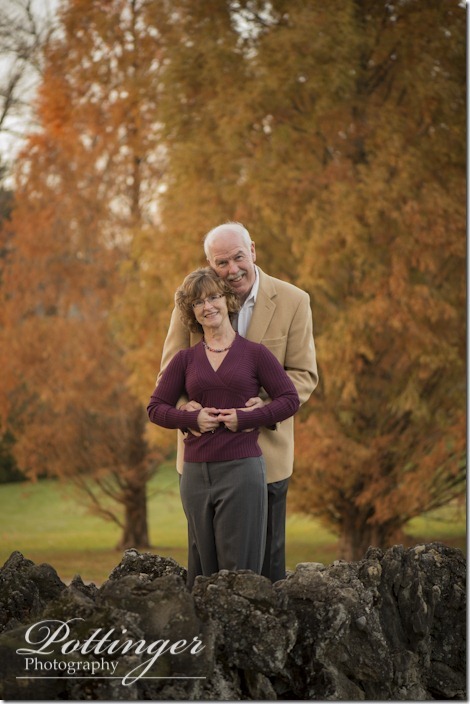 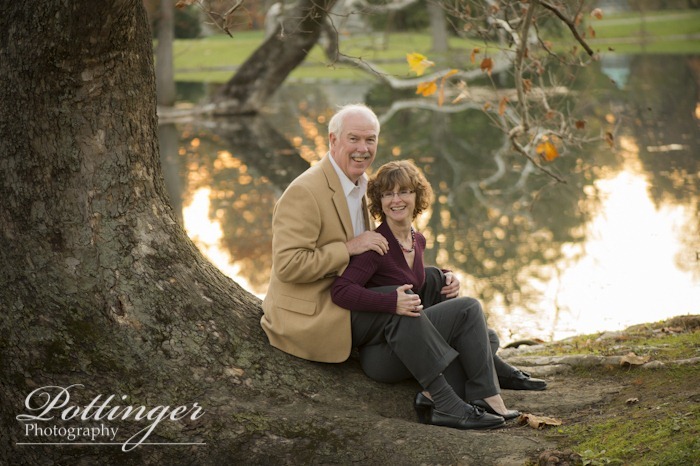 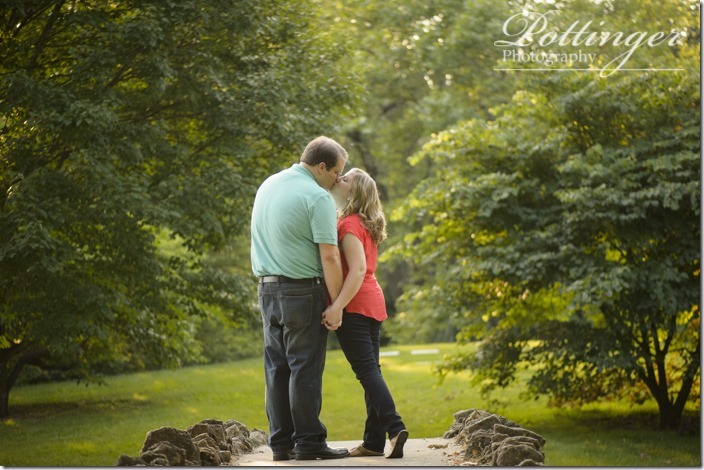 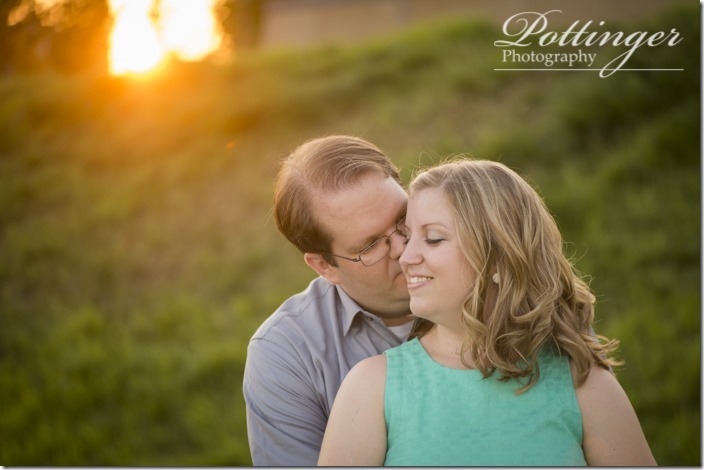 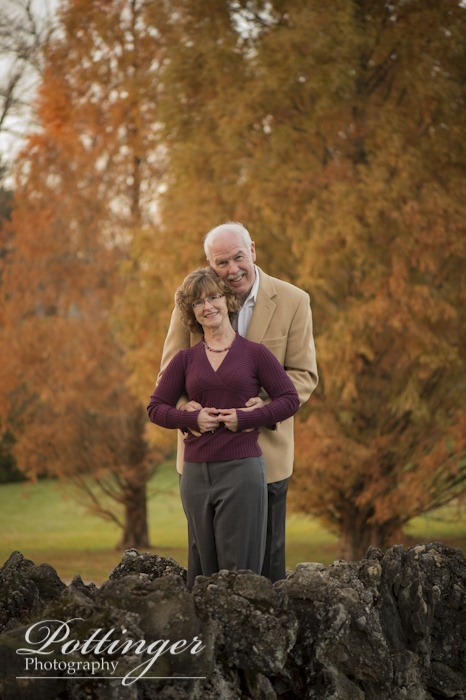 Nancy and John met me at Spring Grove for their fall engagement session. 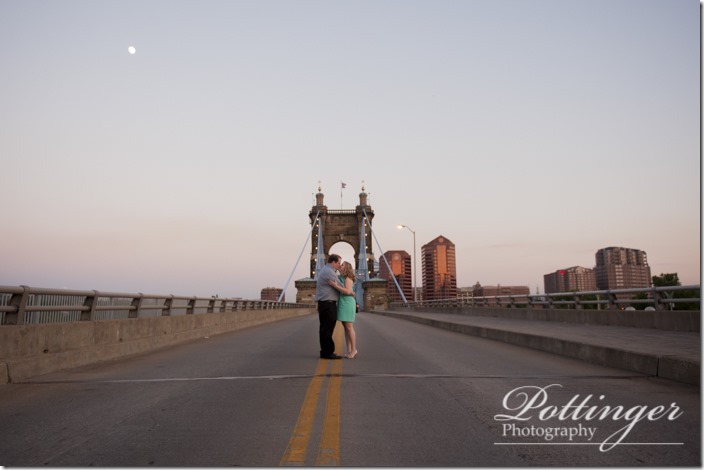 With scenic architecture, bridges and ponds there is always wonderful scenery. 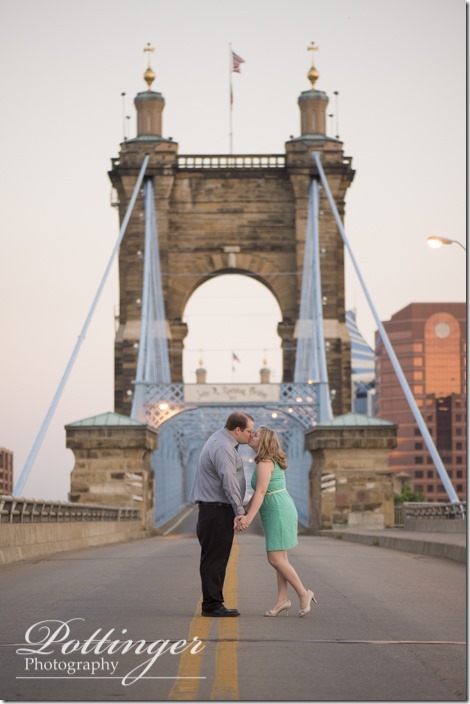 It was so nice to get to explore with them. I loved seeing how they can make each other laugh. 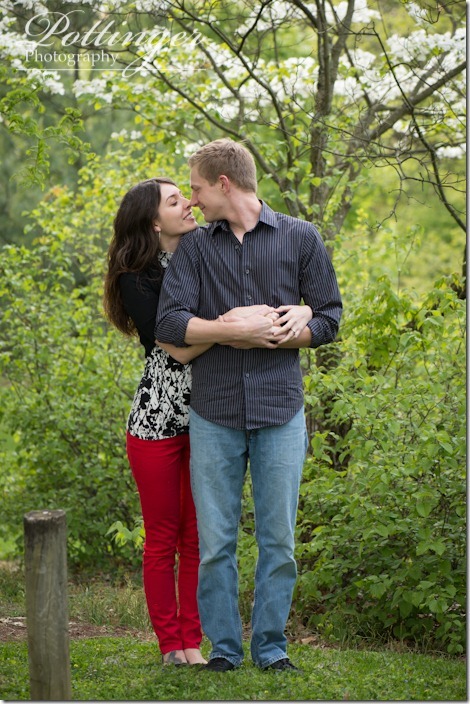 I can’t wait for their December wedding! 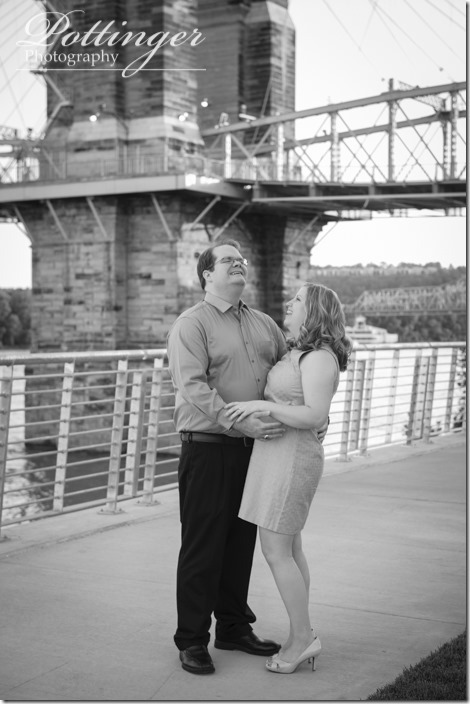 When I pulled up to the Mt. 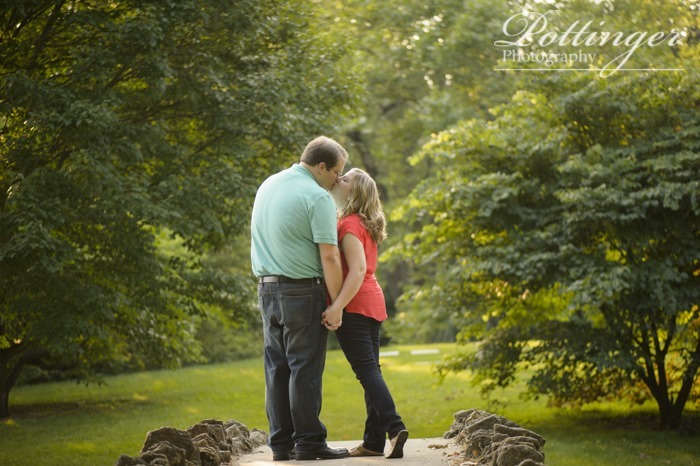 Airy Forest arboretum area I was so excited! 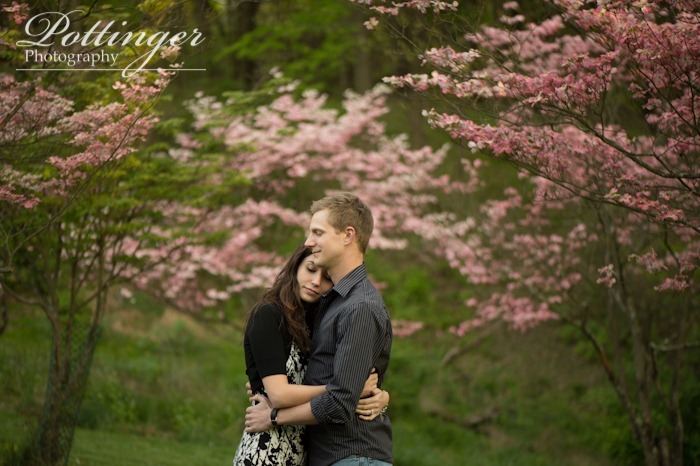 The flowering spring trees looked amazing with the perfect golden hour lighting! 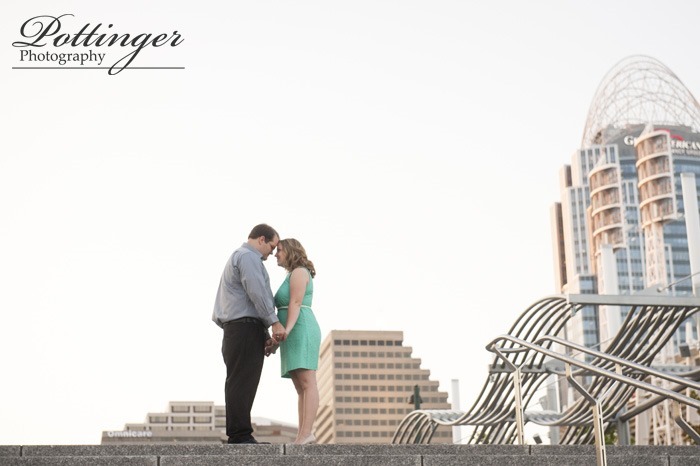 When Alysha and Mark arrived I already had my favorite spots picked out. These two are such a beautiful couple! 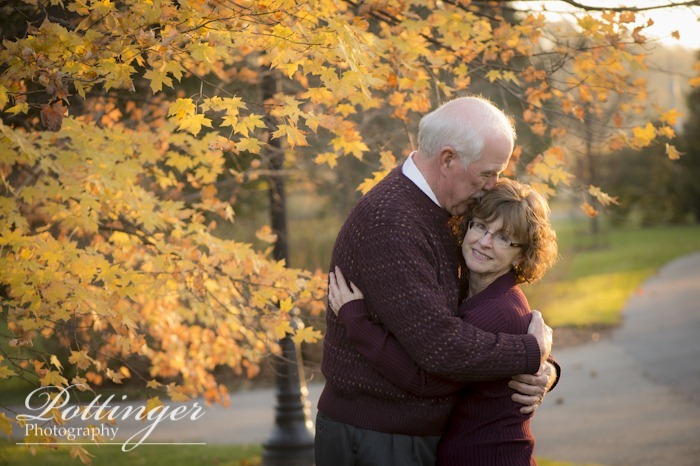 It was so easy to photograph them together because you can tell that they adore each other! 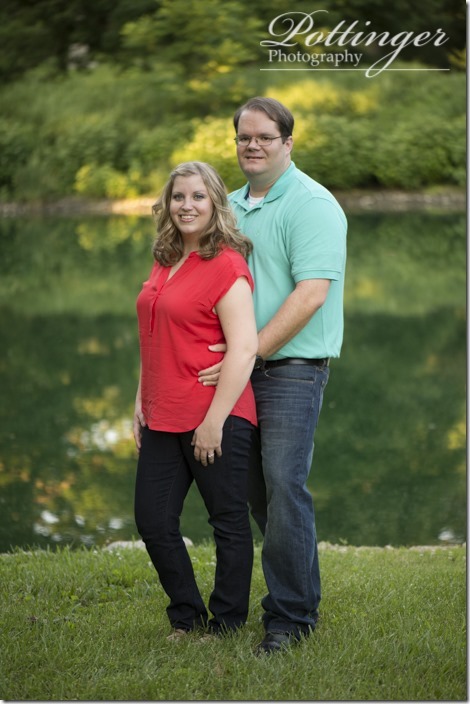 I can’t wait for their May wedding!